You are currently looking for Holiday Cottages in Lostwithiel to help you find the right cottage break you can filter the results. Roosters (Lostwithiel) sleeps a maximum of 4 people. Ivy Cottage (Lostwithiel) sleeps a maximum of 2 people. Wagon House (Lostwithiel) sleeps a maximum of 2 people. 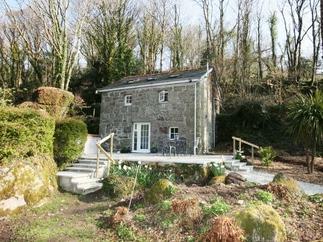 Willow Cottage (Lostwithiel) sleeps a maximum of 4 people. Brambles (Lostwithiel) sleeps a maximum of 2 people. 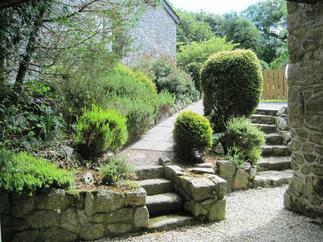 Brocks Barn (Lostwithiel) sleeps a maximum of 3 people. 5 Bodmin Hill (Lostwithiel) sleeps a maximum of 6 people. Byre (Lostwithiel) sleeps a maximum of 2 people. Honeysuckle (Lostwithiel) sleeps a maximum of 6 people. Riverview (Lostwithiel) sleeps a maximum of 6 people. 13 Castle Hill (Lostwithiel) sleeps a maximum of 3 people. 16 Brunel Quays (Lostwithiel) sleeps a maximum of 7 people. Apple Loft (Lostwithiel) sleeps a maximum of 4 people.